This dataset includes only those expenditures paid for by city revenue, also known as the General City Budget. The three proprietary departments (Port of LA, Department of Water and Power, Los Angeles World Airports) and non-budgetary departments (Library, Recreation and Parks, City Employee's Retirement Fund) operate at least partly from independent revenue sources. See the open budget websites for more information. Fiscal years 2010 - 2013 have aggregate budgets per department. 2014 - present display line item appropriations. Revenue towards the City's general fund by department, program, and account. This dataset lists all employee positions (civilian regular authority, commissioners, as-needed, etc) by budgetary department, program, and fund, dating back to Fiscal Year 2012. 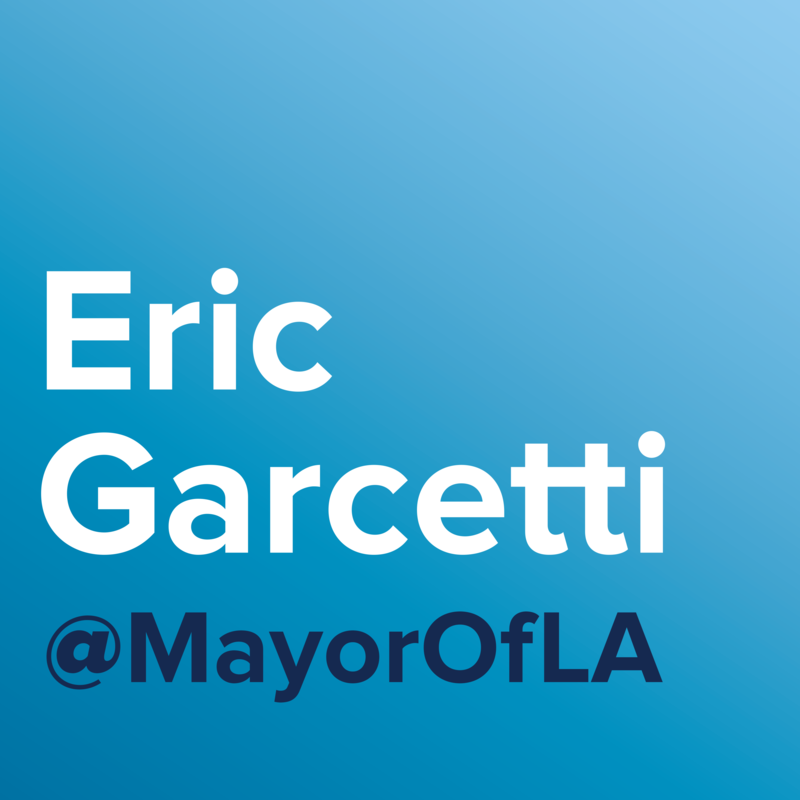 Programs are a useful way to break up the budget and understand how the City of LA invests money to make the city safer, more livable and sustainable, better run, and prosperous. Note that departments' use of this field varies, and it is simply for informational purposes. See the Blue Books on http://cao.lacity.org/budget/ for more information.